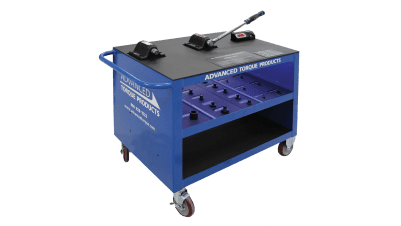 Advanced Torque Products has been a proud leader in professional aerospace tooling for over 20 years, offering an extensive range of torque tools and accompanying adaptive tooling. 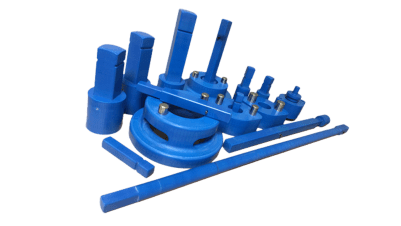 ATP designs, manufactures and calibrates high output torque wrenches tailored to suit virtually any aerospace application, from helicopter rotors to engine turbines. 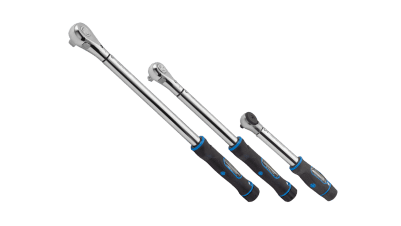 Our wrenches are smaller, lighter, more accurate, and allow greater productivity than anything else on the market. 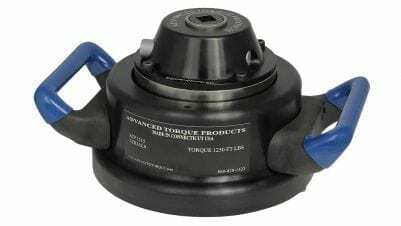 Advanced Torque Products offers rapid responsiveness and offers complete turn-key capabilities to create innovative, reliable designs held to the highest quality standards. Furthermore, Advanced Torque Products proudly supports the U.S. Army and U.S. Navy for their high-torque, aerospace applications.